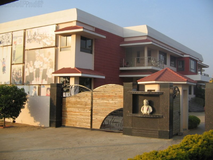 The International School Of Hyderabad, Icrisat-patancheru, Hyderabad 502324, Andhra Pradesh, India. 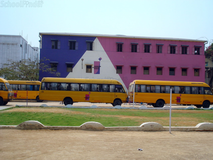 International School of Hyderabad (ISH) is located in Hyderabad, capital city of Andhra Pradesh, India.The International School of Hyderabad is a non-profit, English-medium international school on the outskirts of Hyderabad. 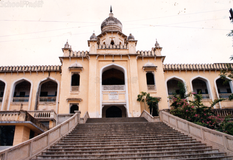 The school serves students from overseas and Indian students who plan to do their post-secondary education overseas. 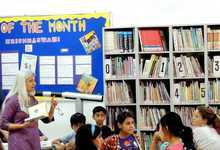 The school is accredited by the New England Association of Schools and Colleges (NEASC) and the Council of International Schools (CIS). The Elementary School accepts students between the ages of 3 and 11 years of age. The Admissions process at ISH is designed to be as efficient and positive as possible for all applying students. All applicants who are admitted to ISH are expected to function within the regular classroom.The Admissions Office may send a confidential Student Evaluation form requesting additional information to the students current or previous school. With regards to the Admission process, we would need the following paper work and forms. Application forms student medical form Family info form Official school transcript School records of the last two years (if non-English, translation required) Other relevant information if applicable e.g. special programmes / modified courses that your child may have followed (if non-English, translation required). Application FormsStudent Medical FormFamily Info FormOfficial School TranscriptSchool Records Of The Last Two Years (if Non-English, Translation Required)Other Relevant Information If Applicable E.g. Special Programmes / Modified Courses That Your Child May Have Followed (if Non-English, Translation Required).A Copy Of Appropriate Pages From The Passport(s) Including An Indian Visa If The Student Is Not An Indian CitizenOne Current Passport Photo From The Student And One Of Each Of The Family Member. 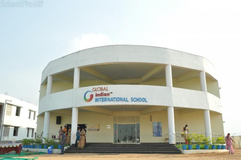 Best schools in Hyderabad, Best schools in Serilingampally Mandal, Best ICSE schools in Hyderabad, Best ICSE schools in Serilingampally Mandal, Best IB schools in Hyderabad, Best IB schools in Serilingampally Mandal, Best IGCSE schools in Hyderabad, Best IGCSE schools in Serilingampally Mandal, Best Coed schools in Hyderabad, Best Coed schools in Serilingampally Mandal, Best English medium schools in Hyderabad, Best English medium schools in Serilingampally Mandal.